Crowdfunder is partnering with Virgin Media Business and Sir Richard Branson in the search for the best businesses across the UK and Ireland. Voom 2016 gives entrepreneurs and SMEs the opportunity to pitch their ideas to Sir Richard to win a slice of a prize fund worth over £1 million. 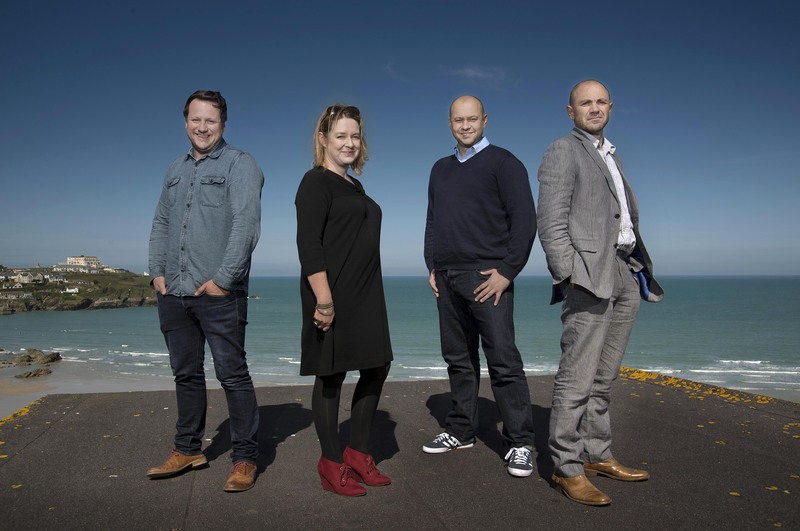 This year, the entry and online platform is being powered by Newquay-based Crowdfunder and entrants also have the opportunity to raise funds for their business by crowdfunding their VOOM entry. The top crowdfunding business will be named Champion Crowdfunder 2016 – and will win £50k cash and other great prizes including a bespoke media campaign from JCDecaux. “We are really excited about supporting Britain’s best future entrepreneurs,” said Crowdfunder founder and executive chairman, Rob Love.